Then 12 of the participants received the MS drug mitoxantrone, which reduces immune system activity. For the other nine participants, stem cells were harvested from their bone marrow. After the immune system was suppressed, the stem cells were reintroduced through a vein. Over time, the cells migrate to the bone marrow and produce new cells that become immune cells. The participants were followed for up to four years. "This process appears to reset the immune system. 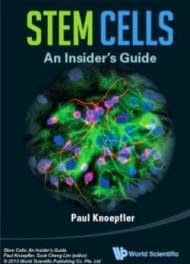 With these results, we can speculate that stem cell treatment may profoundly affect the course of the disease." said study author Giovanni Mancardi, MD, of the University of Genova in Italy. Intense immunosupression followed by hematopoietic stem cell treatment reduced disease activity significantly more than the mitoxantrone treatment. Those who received the stem cell transplants had 80 percent fewer new areas of brain damage called T2 lesions than those who received mitoxantrone, with an average of 2.5 new T2 lesions for those receiving stem cells compared to eight new T2 lesions for those receiving mitoxantrone. 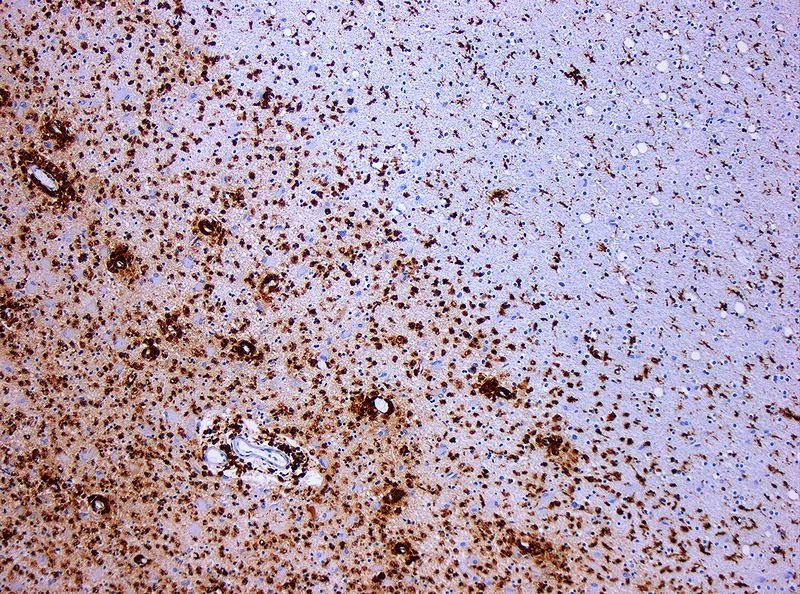 For another type of lesion associated with MS, called gadolinium-enhancing lesions, none of the people who received stem cell therapy had a new lesion during the study, while 56 percent of those taking mitoxantrone had at least one new lesion. Mancardi noted that the serious side effects that occurred with the treatment were expected and resolved without permanent consequences. "More research is needed with larger numbers of patients who are randomized to receive either the stem cell transplant or an approved therapy, but it's very exciting to see that this treatment may be so superior to a current treatment for people with severe MS that is not responding well to standard treatments." Mancardi said.